I began volunteering at the Delaware SPCA in 2010, spending much time helping to fundraise and spending quality time with the animals at the shelter. This is where I found my true passion and after ten years working as an elementary special education, reading and math specialist, I decided to pursue this passion and follow my dream of working with animals full time. I officially left my long-time career and began my own business. 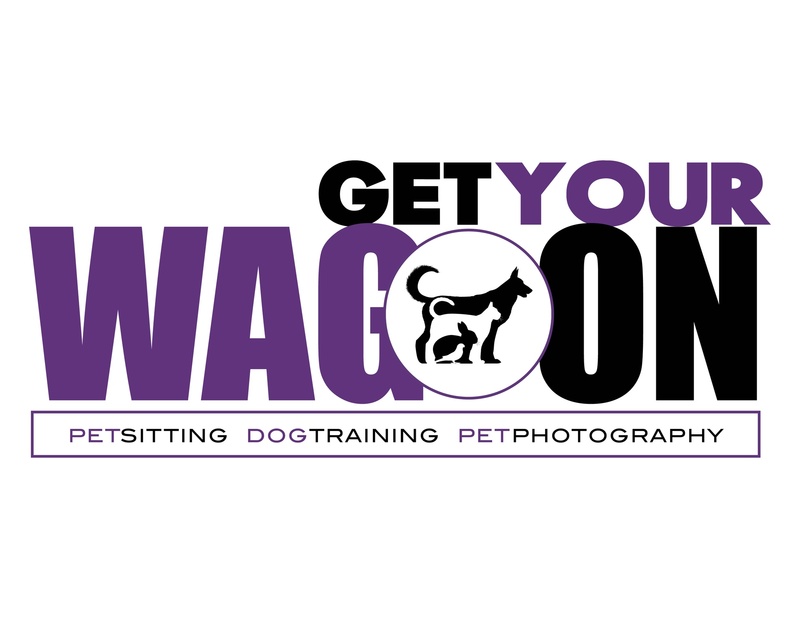 Get Your Wag On Pet Services was born, starting with rewards-based dog training and then pet photography. In March of 2015, we purchased Dolly's Pet Sitting and were excited to then offer a variety of pet services to all of our pet parents! All of our pets are rescues. Smudge was our first kitty who was rescued from a dumpster and is now living the high life. Mac was rescued from a life in a barn and he now rules the roost! Logan was our first doggie rescue from the Delaware SPCA. He was found as a stray and has had my heart from day one HE is my true SOUL DOG......Nikki was our second doggie rescue from the Delaware SPCA. She was taken from a neglectful situation and came with many fears and phobias and continues to blossom every day. Pepper is the newest member of the family. He was a "foster failure" through Grass Roots Rescue. He was only supposed to be a visitor, but, he stole our hearts and we call him our little "wild man". Not a day goes by that this ANIMAL HOUSE doesn't bring joy and amusement to our lives!